ARTBAR Gallery is a go-to place for events in Kingston! 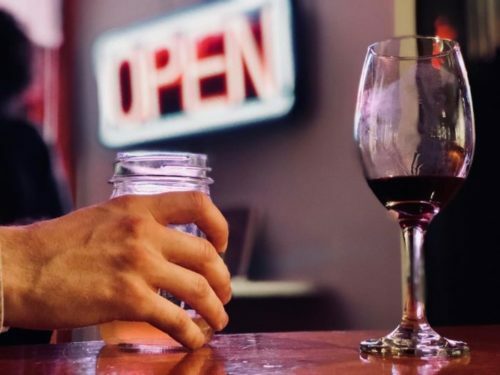 From Midtown Music live performances and curated music series to wine tastings and art events, we have a lot to offer. Please look below for our update schedule. Monthly meeting at ARTBAR Gallery in Kingston, NY to learn, support and network with our community of real estate investors. Drinks and food available at the bar! 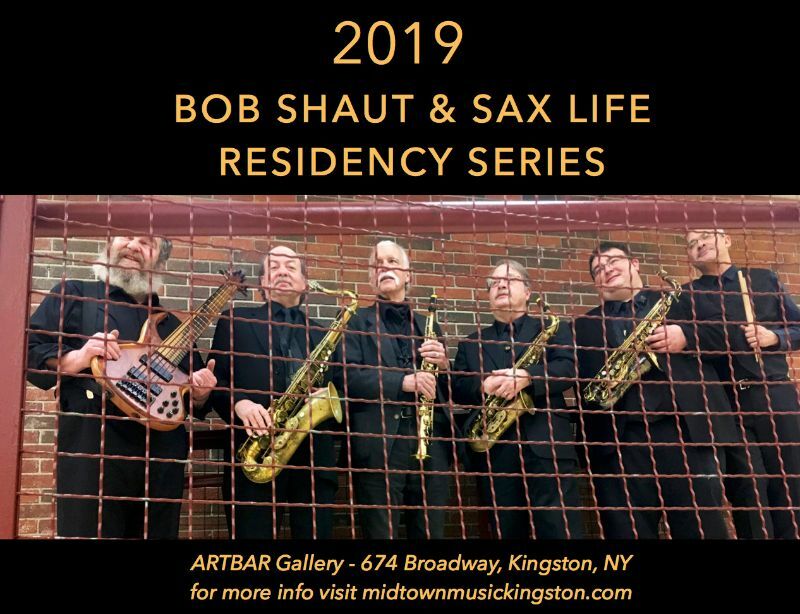 The ever popular jazz group, Bob Shaut’s Sax Life, returns for their 2019 Residency Concert Series at ARTBAR Gallery in Midtown Kingston! Visit shautjazz.com for more info.